As a designer at Frank Strategic Marketing, my responsibilities require me to design web sites, EDM (electronic direct mail), and banner ads. I then work with coders (usually off site) to build the back end of a site. Because the coders are off location, each web project requires intense organization and very detailed style sheets and specs. if you wish to see some style sheets, please feel free to ask. 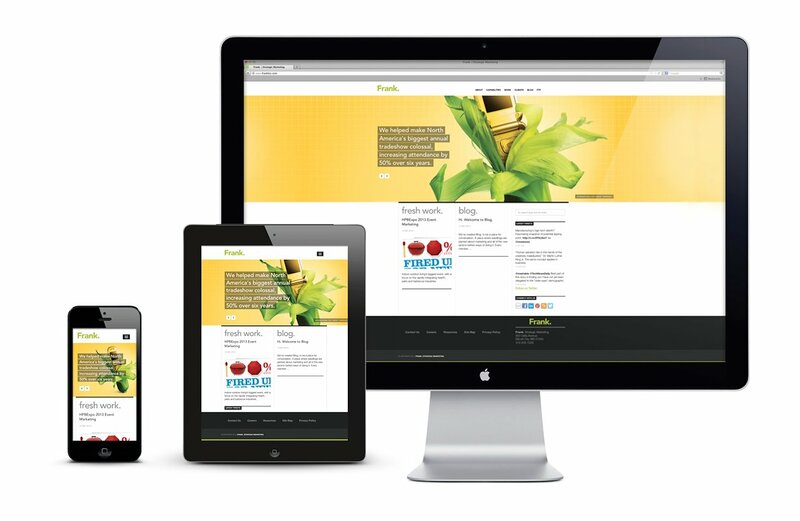 Responsive Website for Frank Strategic Marketing. 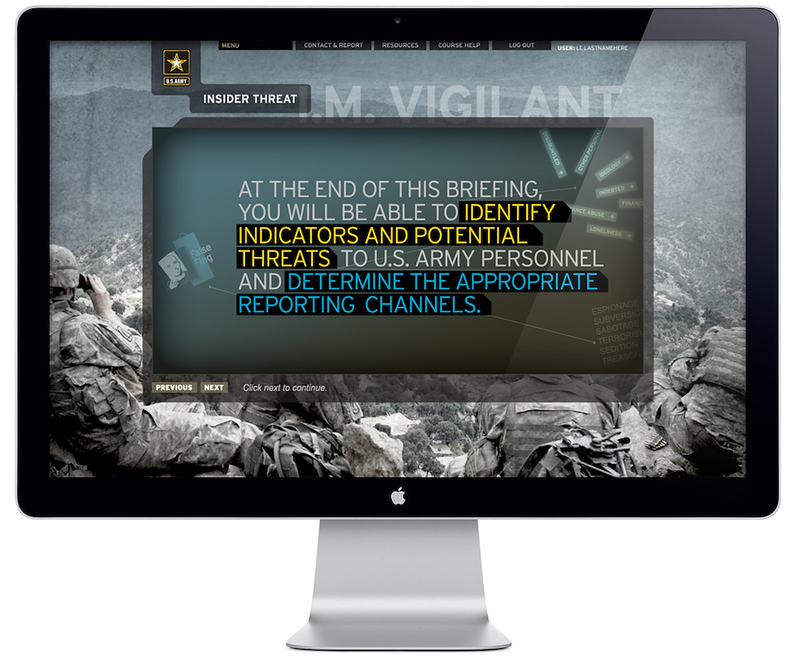 U.S. Army e-learning/courseware application. 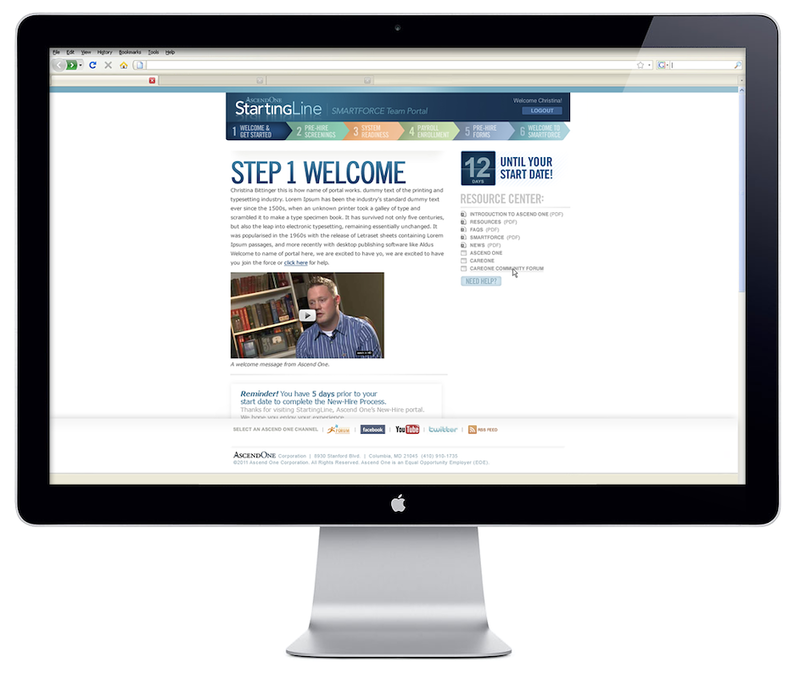 This course contains 10 modules with several lessons housed in each module. 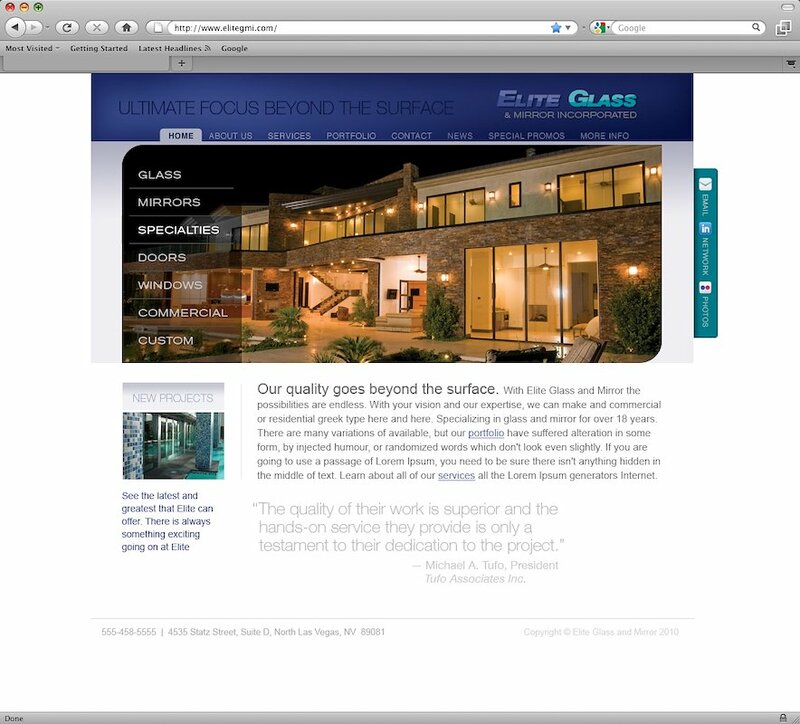 A website for Elite Glass and Mirror. Based out of Las Vegas they were targeting high-end retail and residential window and glass consumers. This site showcases past work and testimonials. 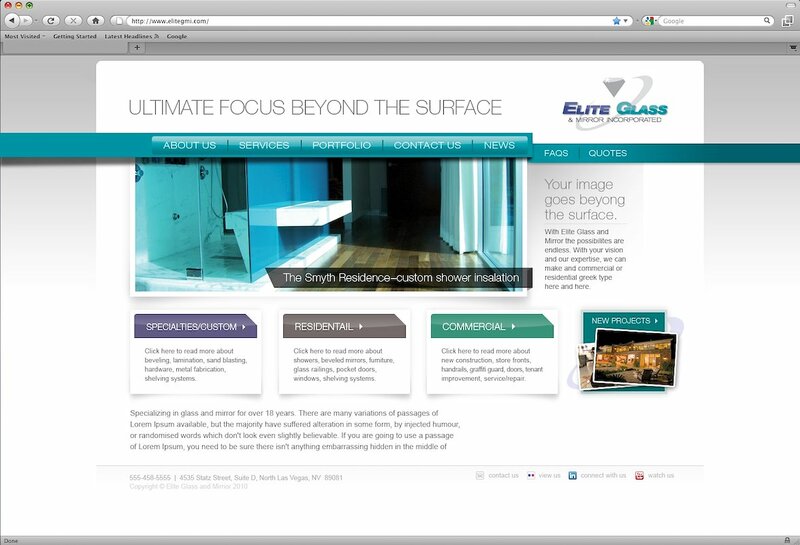 This was the un-chosen website comp/concept for Elite Glass and Mirror. Based out of Las Vegas they were targeting high-end retail and residential window and glass consumers. This site showcases past work and testimonials. Human Resources portal created for Ascend One. 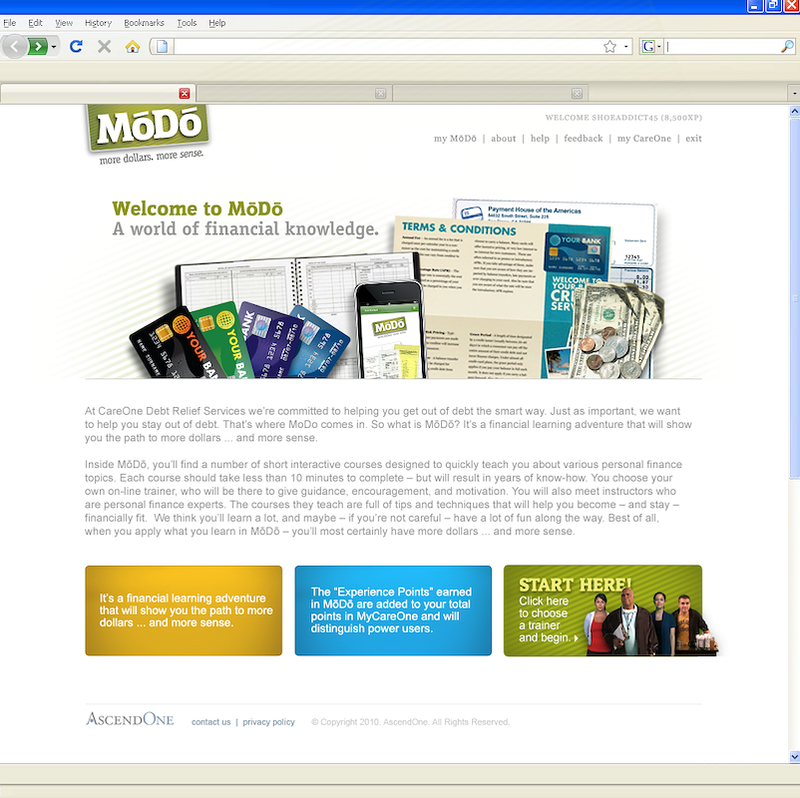 An e-learning application concepted before I started employment at ADG Creative. I flushed out a lot of production design for this financial education application. The projected consisted of 9 course of which this screen was the introduction to the application. I executed the design (not name) of the logo. 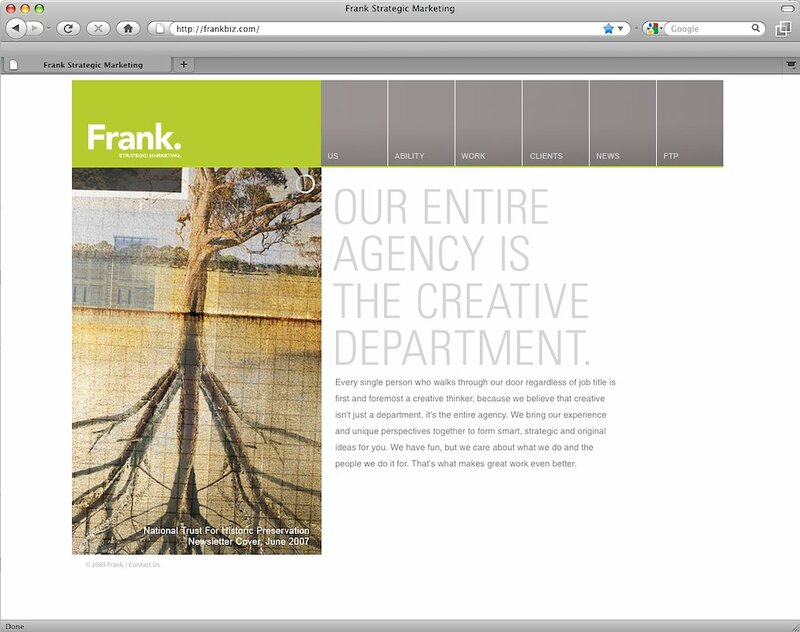 This is the current Frank Strategic Marketing website. Once my design was chosen, I was in charge of collecting and photographing all of the Frank work. I worked with a coder to build the site out. 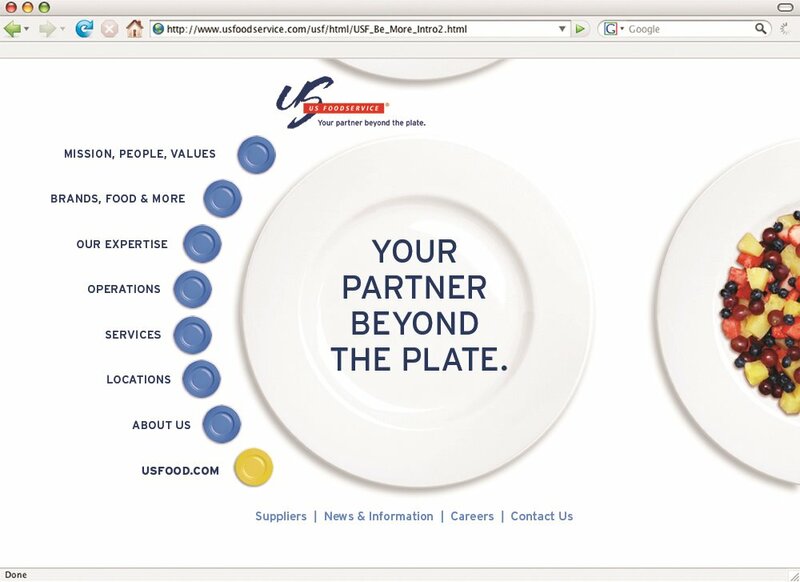 The home page to the U.S. Foodservice website.